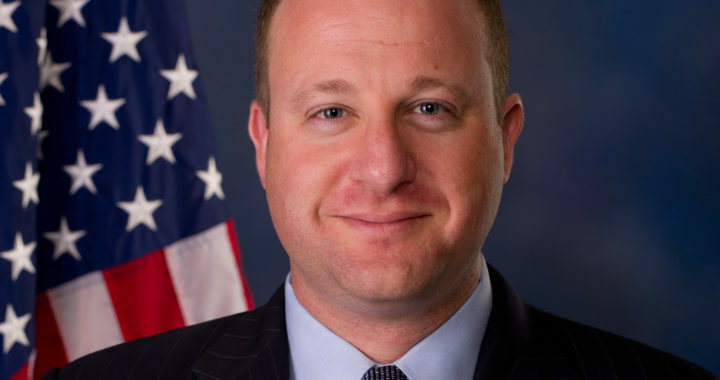 What Does Jared Polis Mean for Oil and Gas in Colorado? When he took the podium for a victory speech in his decisive victory over Republican Walker Stapleton, Jared Polis was ebullient when he declared that Colorado was “an inclusive state that values every contribution.” Polis was referring to his place as history’s first openly gay state governor, but he may as well have been talking about the future of his state. Even as the Centennial State gains notoriety for its progressive social politics, the backbone of the state is built on its businesses. These days, it’s easy — and popular — to suggest that “inclusion” is the reason you get out of bed in the morning; it’s another thing to walk into the statehouse and represent that inclusion on every level, not just the levels that earn adoration from niche special interests and the media. When it comes to building a better Colorado, “inclusion” means embracing the state’s energy industry in a big way. In particular, the state’s oil and gas industry must be respected and preserved to pave the way for a prosperous state. Fortunately, it appears the incoming governor knows how the importance of oil and gas in Colorado. As a prominent public figure for nearly a decade, Jared Polis has had ample opportunity to sound off on the oil and gas climate. As a member of the US House of Representatives, Polis checked all the liberal boxes. Though Polis has previously campaigned on his aggressive political stances, it would appear that he’s making an attempt to take inclusion seriously as he assumes his duties as governor of Colorado. He may be a champion for renewable energy, but he understands the vital role oil and gas plays in the state’s economy. Posted in Oil and Gas Politics and tagged Colorado, Jared Polis, oil and gas, oil and gas industry.